MEPs have decided that two Yazidi women are the winners of the EU’s annual human rights prize. European Parliament Martin Schulz announced the winners in Strasbourg earlier. 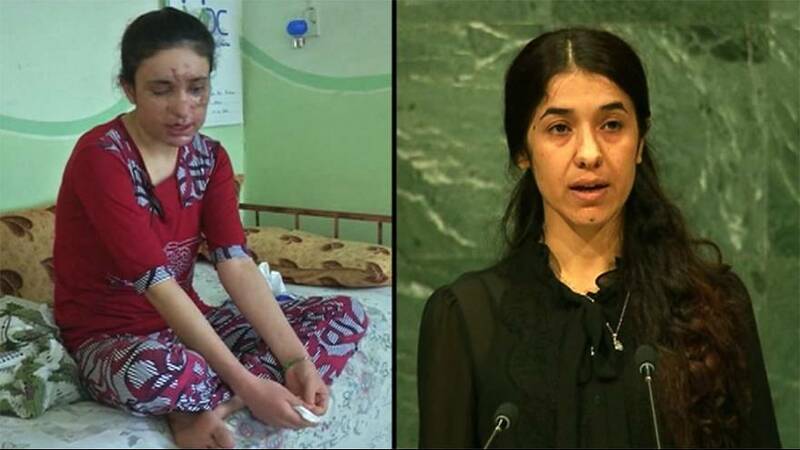 Nadia Murad Basee and Lamiya Aji Bashar escaped enslavement by the so-called Islamic State in 2014. The announcement avoids a potential clash with Turkey and worsening ties with Russia by not awarding the prize to either of the two other finalists. Can Dundar is the former editor in chief of a Turkish newspaper Cumhuriyet, which was staunchly critical of the government. Dundar was sentenced to six years in jail last May for allegedly revealing state secrets, but he left the country before his appeal was heard. The other finalist was Crimean Tatar leader Mustafa Dzhemilev, a Ukrainian MP. He has been barred from entering Crimea since its illegal annexation by Russia in 2014.